While there are several popular sports played across the US, such as baseball, hockey, basketball, and soccer, the one that takes the title of the most popular sport is without a doubt American football. Fans enjoy both watching football and betting on it, and sportsbooks serve as a testament to the popularity of American football; they explode with traffic during the playoffs leading up to the Superbowl. If you happen to be one of the fans that enjoy wagering on their favorites, you might want to check out our review of theScore which is an up-and-coming mobile sportsbook. If not, make sure to read our article and find out precisely how popular American football is in America, as well as learn about its popularity across the world. For a long time, baseball held the number one position as the most popular sport in the US. However, in recent years, it traded places with American football. Nowadays, around 35% of Americans voted that American football is their favorite sport, while baseball holds second place with only 15% of the votes. Moreover, if you were to separate NFL and college bowl, baseball would fall to third place. As its popularity rises in America, fans, as well as players, continue to wonder if the sport will ever be so popular in other parts of the world. While American football leads by a significant margin on the American soil, the same cannot be said for its popularity in other countries, and the difference between American football and the most popular sport in the world, soccer, is even greater compared to the difference between American football and baseball. Frankly, it may never even reach its numbers. However, it is not all grim news for the fans of American football out there. Namely, while the majority of sports fans wouldn’t bat an eye thinking of NFL a few decades ago, in recent years, its popularity has been spreading outside American borders. NFL teams greatly contribute to that and use the time during offseason to practice by playing games outside the US, as well as help popularize the sport. 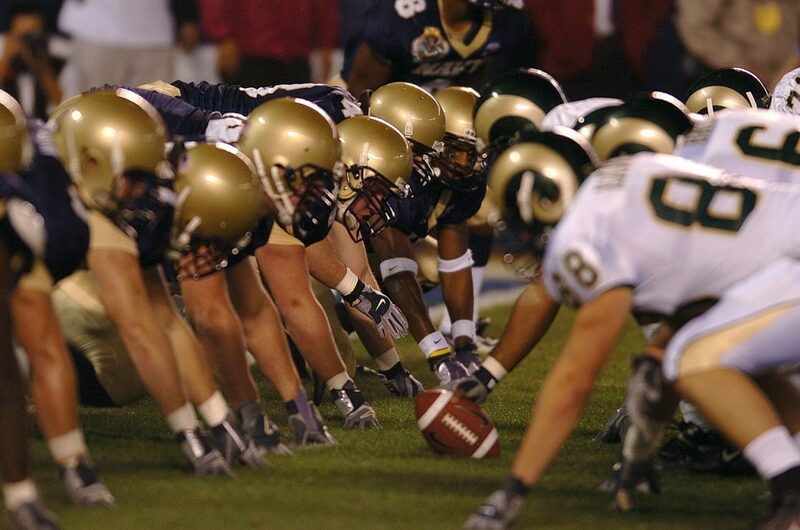 Some of the countries that closely watch American football and have many fans of this sport include Mexico, Brazil, Canada, South Korea, Germany, and the United Kingdom. Even though American football is not as popular globally as many fans of the sport would like it to be, it is on an excellent path to get there. The franchise is continuously growing, and other countries are starting their leagues as new fans fall in love with the beauty of American football as we know it. Prev Bonus Codes: How to Find Them and Where to Use Them for Betting Online?